What happens when a drivers gets over confident in is driving abilities? 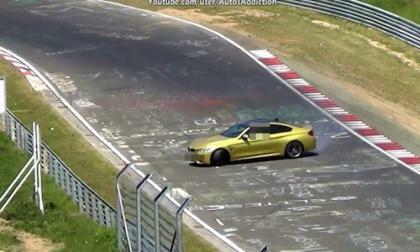 See what happens when a BMW M4 driver takes on the Nurburgring. So Nissan Leaf owners, and Ford C-Max Energi owners, how do you think your brand of car did at a recent consumer drive event? 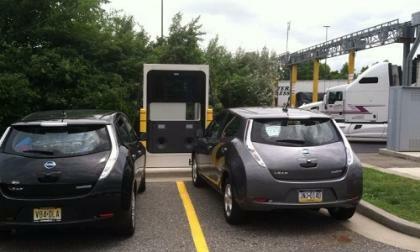 Do you think the Hybrid did better or the fully electric models? 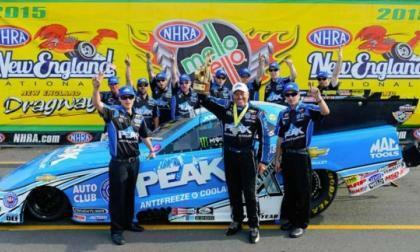 It has been a frustrating first season for John Force Racing and their new Chevrolet Camaro funny cars, but this past weekend, the living legend scored his second win of the season and his second win in the new Camaro race car – beating one of the dominating Don Schumacher Dodge Charger teams. 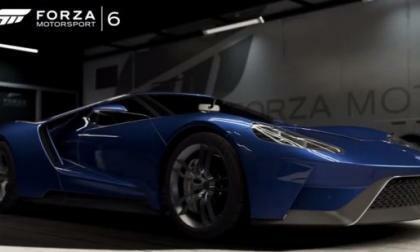 The Ford GT supercar will make its virtual debut in the Xbox One racing simulator Forza Motorsport 6 when the new game debuts on September15th, but you can see and hear the new Ford supercar in the first Forza 6 trailer video today. Buyers are discovering the do-almost-anything utility in Honda’s latest sub compact entry. 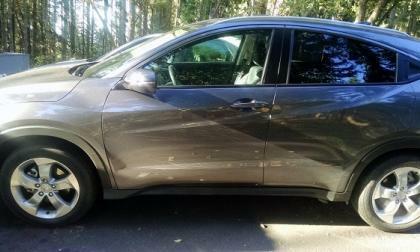 In a week of driving HR-V, we discover what sets this exceptional crossover apart from the crowd. Would current Tesla owners want to switch to this? Success breeds competition and imitators. Tesla's CEO Elon Musk has stated that he thought one of the company’s biggest successes would be to see what Tesla could push the other auto companies into doing that they wouldn’t have done otherwise. And it is coming. 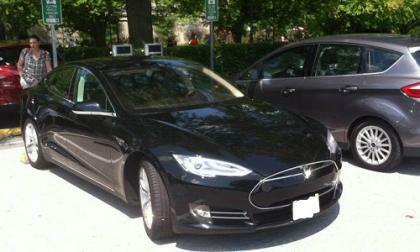 Read more about Would current Tesla owners want to switch to this? 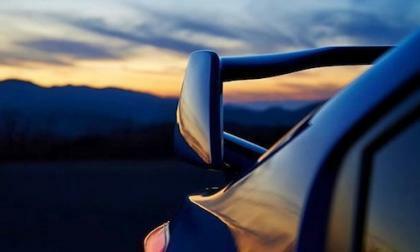 The 2015 Subaru WRX STI gets a new option for performance fans. Would you choose to go big or small with the new STI? 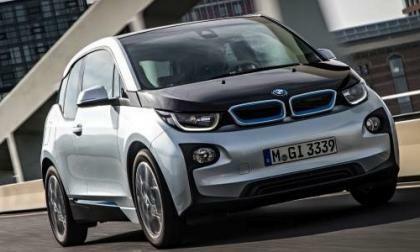 Remember the Super Bowl ad for the BMW i3? 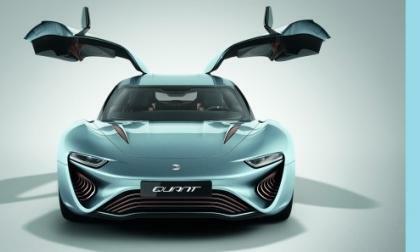 Did it create new momentum for the all-electric vehicle? 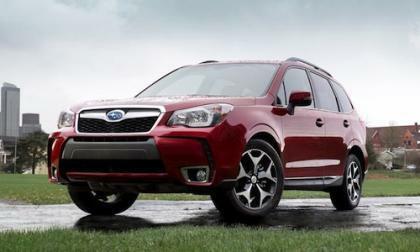 Subaru announced pricing and updates for the 2016 Forester. What new refinements do consumers get for the modest price increase? I’ve been asking the question for months, today American Honda answered. 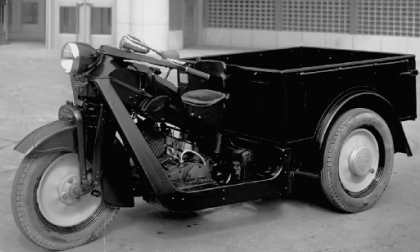 What does the future hold for Honda built alternative-fueled personal transportation? How much do you know about the only location that makes the 2016 Mazda MX-5 Miata? There is only one place that makes Miatas. It history goes deeper than one day in 1945. Read more about How much do you know about the only location that makes the 2016 Mazda MX-5 Miata? 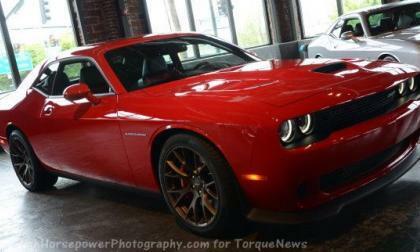 The 2015 Dodge Challenger SRT Hellcat and the 2015 Dodge Charger SRT Hellcat are two of the hottest American performance cars ever and that has made them very hard to get, but with these 5 simple tips, you can put a Hellcat car in your garage sooner than later – along with one good tip for those buyers willing to wait a while. 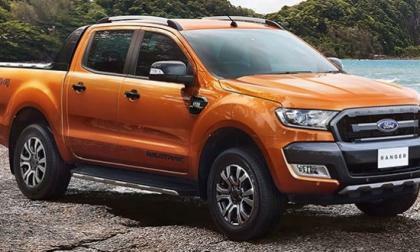 The Raptor name is known in the US as making the Ford F150 the most off-road capable factory half ton truck on the market, but when this dinosaur-themed name comes to the Australian market, it could be a factory off-road package for the smaller Ford Ranger – a truck that Americans won’t be seeing on their local roads anytime soon. 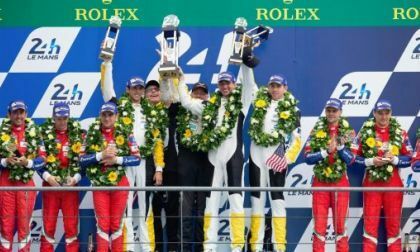 The Chevrolet Corvette C7R showed that it is one of the best production based race cars in the world this past weekend, with the Corvette Racing crew claiming the 2015 24 Hours of LeMans win in the GTE Pro class – winning by 5 laps after a 24 hour long battle with a Ferrari 459 Italia. 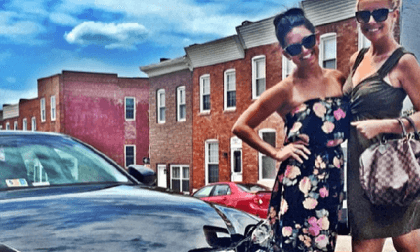 Lexus fans – does this Britt McHenry pic make you cringe or grin? ESPN’s infamous Britt McHenry’s Lexus photo on Instagram makes us wonder. Yes, she's the one that went off on the tow truck employee. Read more about Lexus fans – does this Britt McHenry pic make you cringe or grin? 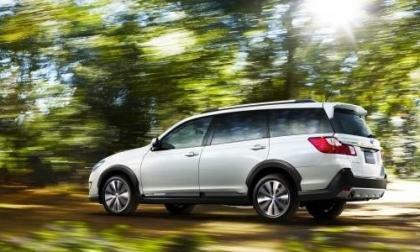 Subaru has a business plan that includes a new plug-in-hybrid model. When will Subaru unveil the new PHEV? Ken Block brings a full squad of rally cars to compete at New England Forest Rally, including a new M-Sport Ford Fiesta R5. 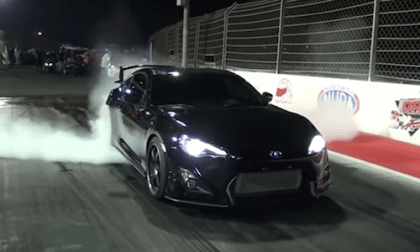 Will he beat the 2015 Subaru WRX STI? The 2015 Subaru WRX STI won the 2015 Nurburgring 24 hour race in convincing fashion. Check out the fastest lap video in the SPT3 class. 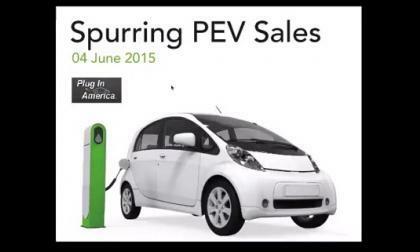 What is it going to take to move more drivers over to PHEV and pure EVs and what needs to be done by current EV drivers or by governments? Is there more to the story that can be done by manufacturers. 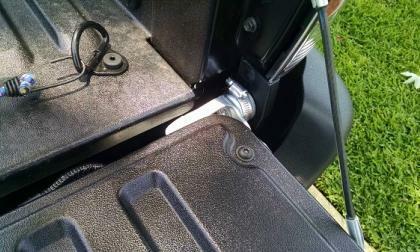 If you are like me, you want to make sure you get the most out of your Nissan Leaf’s battery. This article will give you an overview of my battery philosophy which under full disclosure is my very own attitude toward the battery and is not backed up by data hungry research however, that being said, I do have 41,000 miles on my Leafs pack and do take very good care of it. 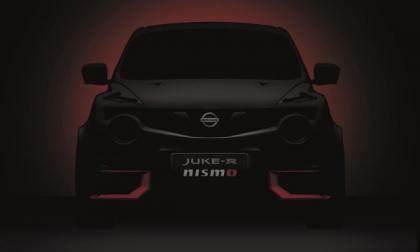 Nissan has teased the Juke R NISMO and says they'll be unveiling a "wild" version of the sport crossover at the Goodwood Festival of Speed. What could it be? At this point, the direct sales model that Tesla has employed since it began, has caused controversy from state dealership lobbyists. 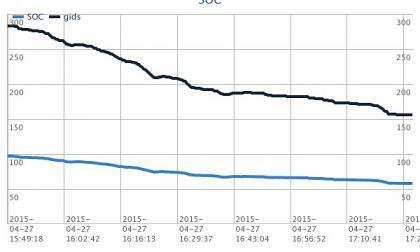 The news today is yet again, another problem for Tesla. Are you looking for the perfect car enthusiasts Father’s Day gift? Are you looking for that perfect gift for dad? Micahdoodles has the answer for any father or any gearhead. 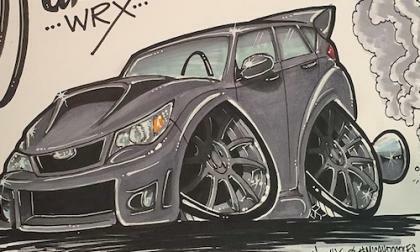 What special car would you like him to draw? Read more about Are you looking for the perfect car enthusiasts Father’s Day gift? 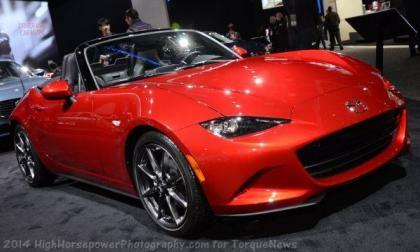 The Mazda Miata you cannot yet buy in America is already racking up awards. I was introduced to Acura’s flagship sedan back in August of 2014, and was immediately hooked. 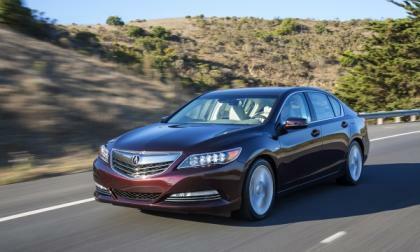 However, the RLX Sport Hybrid failed to materialize in the U.S. for 2015. Acura’s shipping 2016s, but where are they? 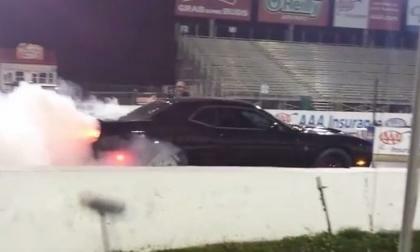 While this record has not been verified by any official body, it appears as though the 2015 Dodge Challenger SRT Hellcat in the video below is currently the quickest factory supercharged Mopar muscle car in the world – turning a quicker quarter mile time than any other Hellcat car that I have seen online or in person. 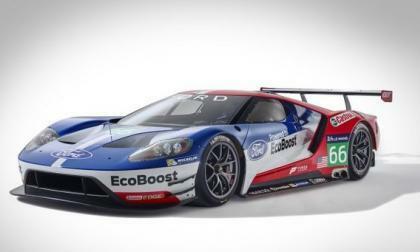 The 2015 24 Hours of LeMans race starts tomorrow and today, Ford Motor Company announced their plans to return to LeMans in the 2016 race with the new Ford GT race car – which looks a great deal like the Ford GT street car with some extra aero bits and a flashy paint scheme completing the package. 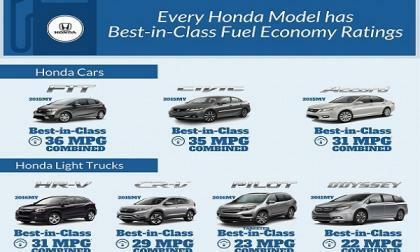 Cars.com, the premier online resource for car buying listed the most affordable midsize sedans currently for sale. 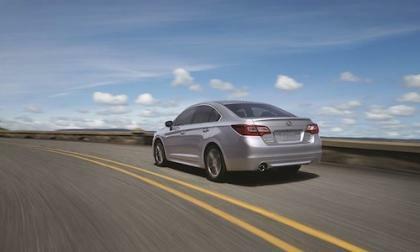 Where does 2015 Subaru Legacy rank?